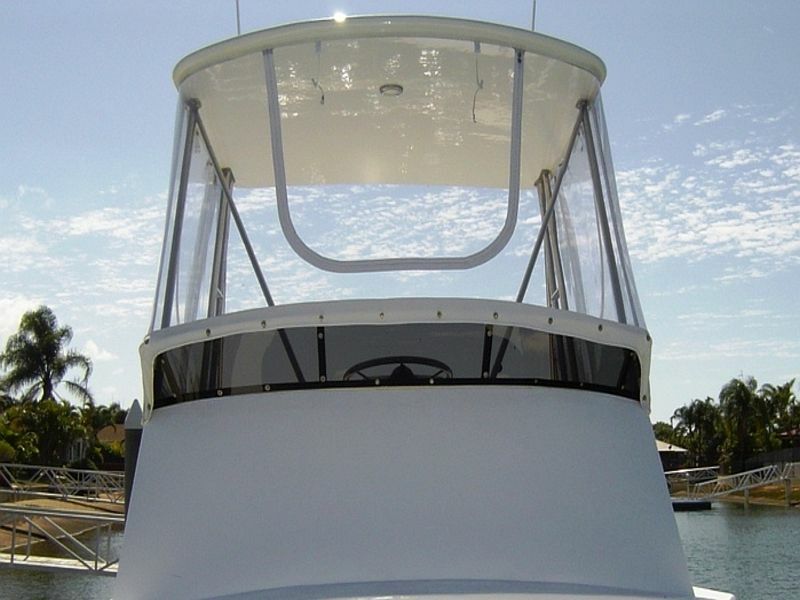 For more than 3 decades, the brand name Vybak has become synonymous with marine clear enclosures in Australia. Manufactured using a press polished process, Vybak has a unique ‘soft’ formulation which provides endless benefits including: ease of fabrication for a perfectly tailored fit, the functionality to roll up canopy curtains and the ability to remain flexible even in the coolest conditions. Through proven field performance and laboratory testing, Vybak has demonstrated its superior weathering resistance under Australian conditions. If peace of mind is the number one criteria, Vybak is the logical choice. Vybak is available in Clear and Smoke Tint. 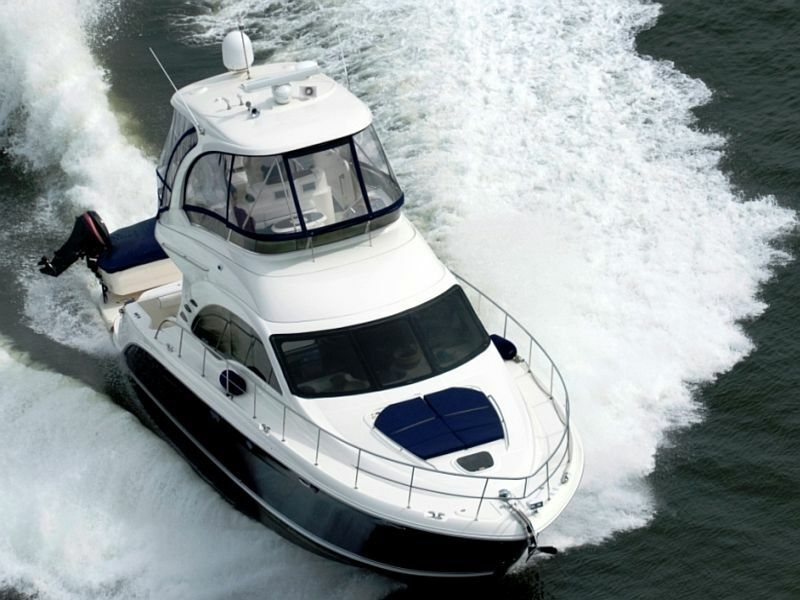 Application: Marine glazing & automotive convertible tops.